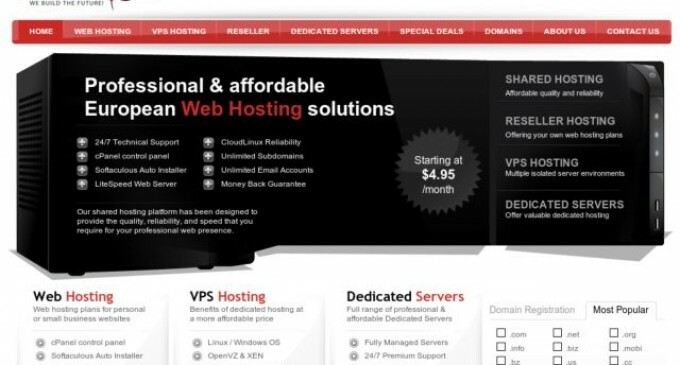 Web Hosting News – Web Hosting – Stockholm, Sweden – A media representative for AltusHost.com, an extremely successful web hosting solutions provider, today announced the company is now offering European dedicated servers. The company is also hosting a special on its SS-2 Intel Quad Core X3440 servers which includes no setup fee and ten terabytes of bandwidth. Go Daddy Defies Economic Trend – Planning Enormous Holiday Party!